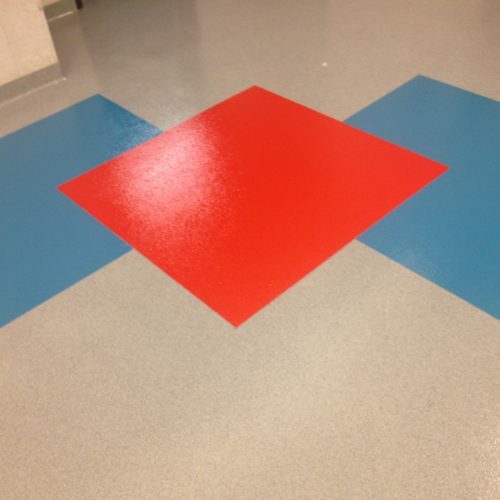 There are a wide variety of floor coatings out there, including epoxy floor coatings, floor paints, concrete stains, and concrete floor sealers. PA Coatings has broad experience in successfully applying many types of these finishes. Our project managers and painters have the know-how and skill necessary to follow the technical data sheets and application instructions necessary to prep the surfaces and apply the selected floor coating system to deliver outstanding results. PA Coatings has 12 years of commercial coatings and construction experience. 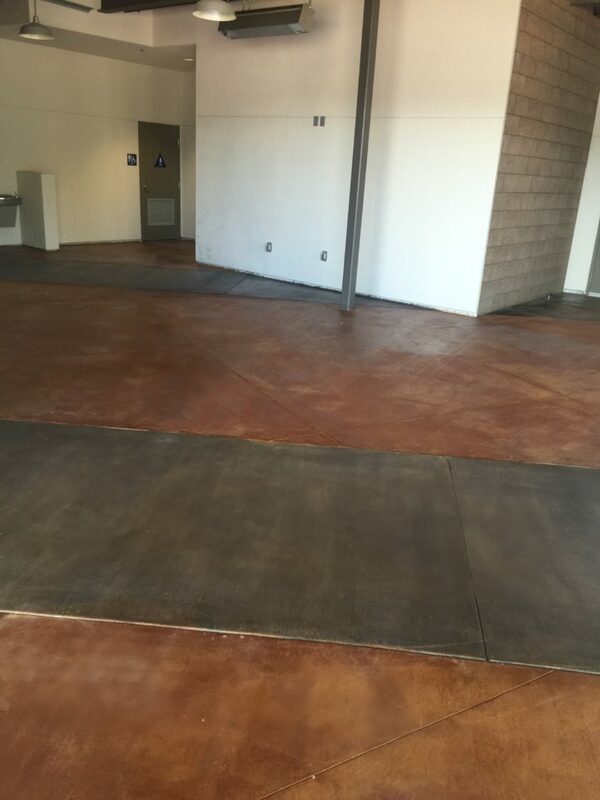 We are experienced in applying many kinds epoxy floor coatings, paints, concrete stains, and concrete floor sealers for an appropriately durable finish. You can have FAITH in PA Coatings. How can you ensure a durable floor coating system? 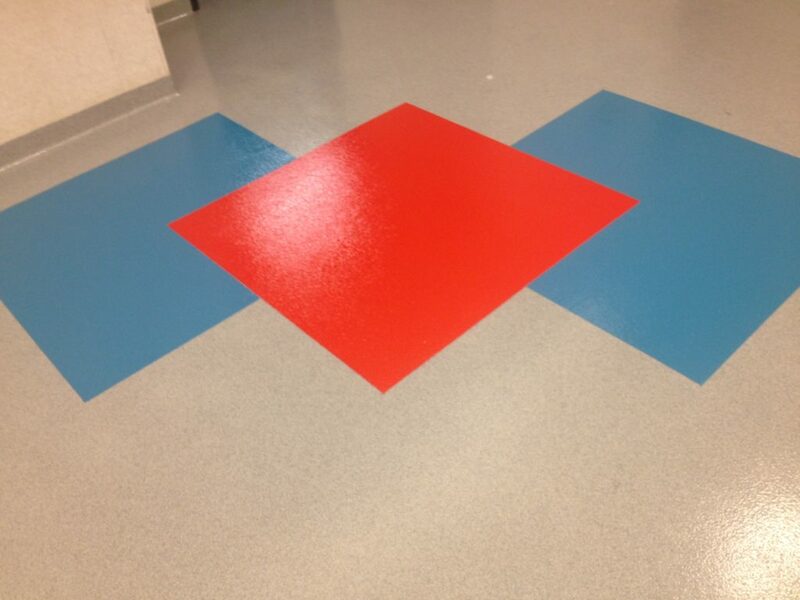 The most important aspect to the success of a floor coating system is typically the preparation of the surface. 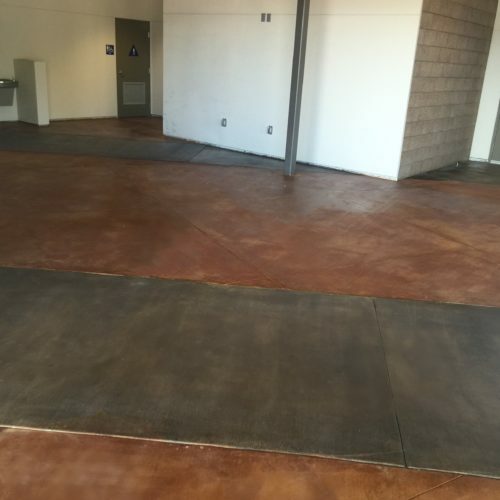 If the concrete is not adequately prepared, the floor system will not adhere, and also may have a discolored, cloudy or otherwise flawed appearance. Abrasion of the surface is often necessary to facilitate the adhesion of the coating. For many coating systems, a diamond grind is recommended or required, or a shot blast for pigmented or high build pigmented system. With others, a simpler environmentally compliant acid etching wash is adequate. If I am planning to use a transparent concrete floor finish, how do I ensure I get a clean consistent finish? First, during construction, protect the concrete. Oils and other marks may be difficult if not borderline impossible to remove without mechanical abrasion and diamond grinding, which is a significant added expense. Sometimes and regardless, diamond grinding is the best or necessary choice to create an even substrate in order to apply a beautiful finish product. Also, concrete cuts and patching likely will not match the rest of the floor especially where concrete stain is involved. Old or existing concrete floors may require more work and possibly mechanical abrasion to achieve an attractive finish.